Got a bunch of SO-239 coax cables around? No problem. 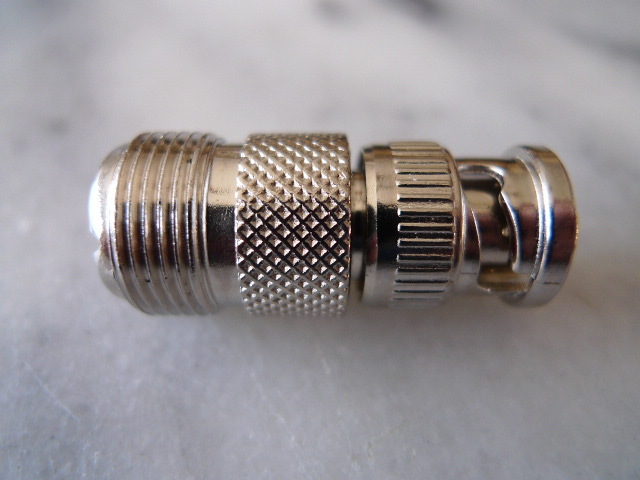 Get this adapter when you order your antenna and you’ll be all set. SO-239 Adapter. $4.95 + $1.95 shipping.